I have always been curious to fit in my passion for art into any medium, regardless of its scale. Be it from small scale to a large one. 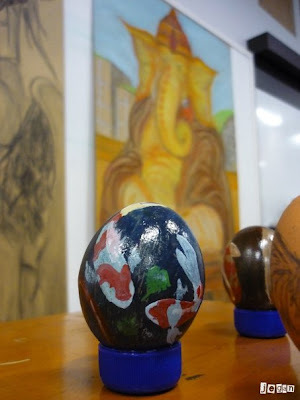 Back there in India I remember I used to draw on egg shells, (but now those eggs have disappeared!!). Once I came back to Singapore, the gap increased as I couldn’t find time to experiment in various mediums other than paper. Then once again when I was in Year 1, I started doing those egg shell drawings again. 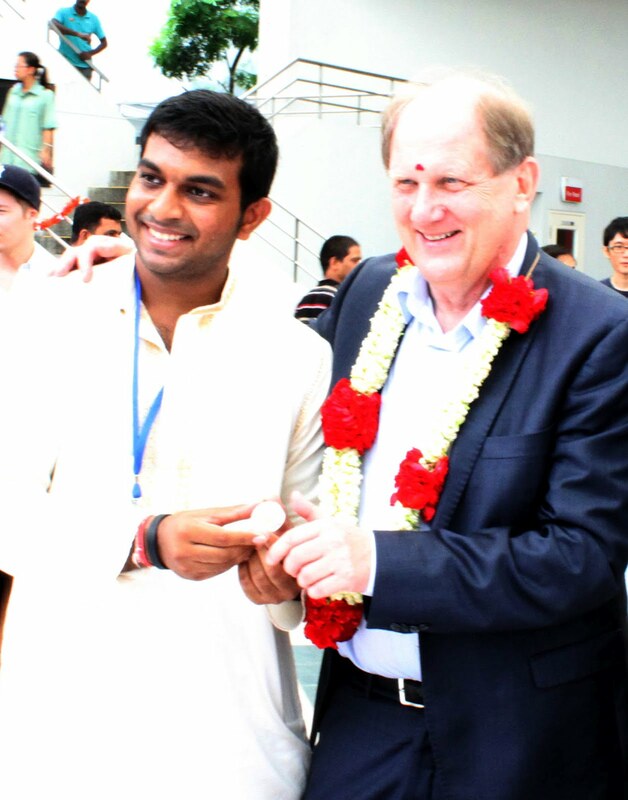 Although it was a few, it definitely was a good kick-start. sell the rice drawings I had made. It was indeed one of the biggest days in my life. Being a person who loves various forms of art and its intricacies…rice drawing was one that allowed me to practice patience, steadiness and in a way to be focused too. And one important lesson is no matter how big or small art depiction can be…the lesson learnt is one that will follow through your lifetime…just like it did in mine. Thanks for comments guys,sure I will update you guys with more works.